Intellistant's MIS Reporting System is an online system for Complete Business management and reporting services. Reports can be generated and exported provided the user has the privileges to access this section. Users can also be given access to specific reports only. 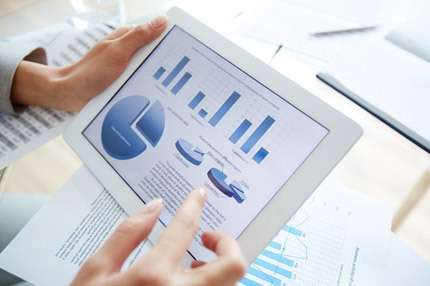 These Reports are related to company performance, Item Based reports, sales, marketing, employee as well as financials. � Intellistant , All rights Reserved.